Great communication. Excellent repair. They promised the door would move with 3 fingers. Try 1. It’s brand new all over again. 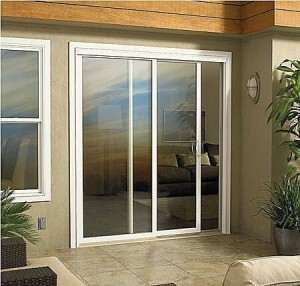 They saved us the hassle and cost of a new sliding glass door. Thanks! 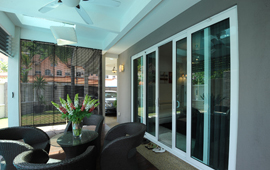 AAA Superior Sliding Door Repair Specialist has been repairing Glass Patio Doors, Wardrobe Doors, Pocket Doors, Tub Enclosures, Shower Doors and has been the source of Locks & hard to find Sliding Door Hardware in the of Corona for over 18 years. If you live in the city of Corona and need Sliding Door Repairs for your Glass Patio Doors, Wardrobe Doors, Pocket Doors, Tub Enclosures, Shower Doors or need Locks & hard to find Sliding Door Hardware, Please give us a Call at the phone numbers above.